The Yamaha MG Series mixers are a rugged, reliable construction made road tough, yet perfect for installed applications as well! 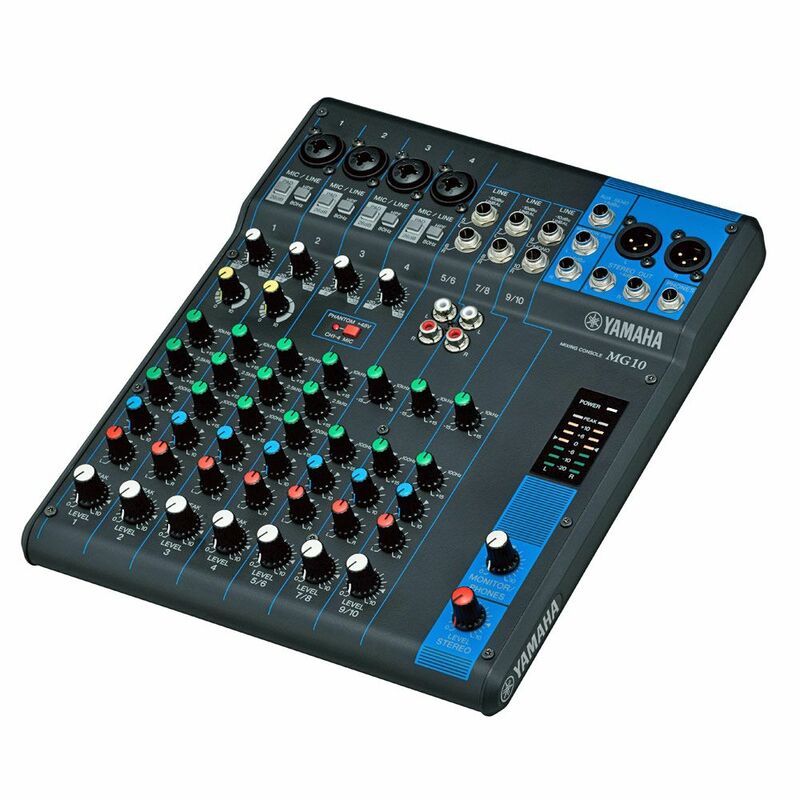 The Yamaha MG series of mixers will work for installed applications, yet are rugged enough for portable churches. 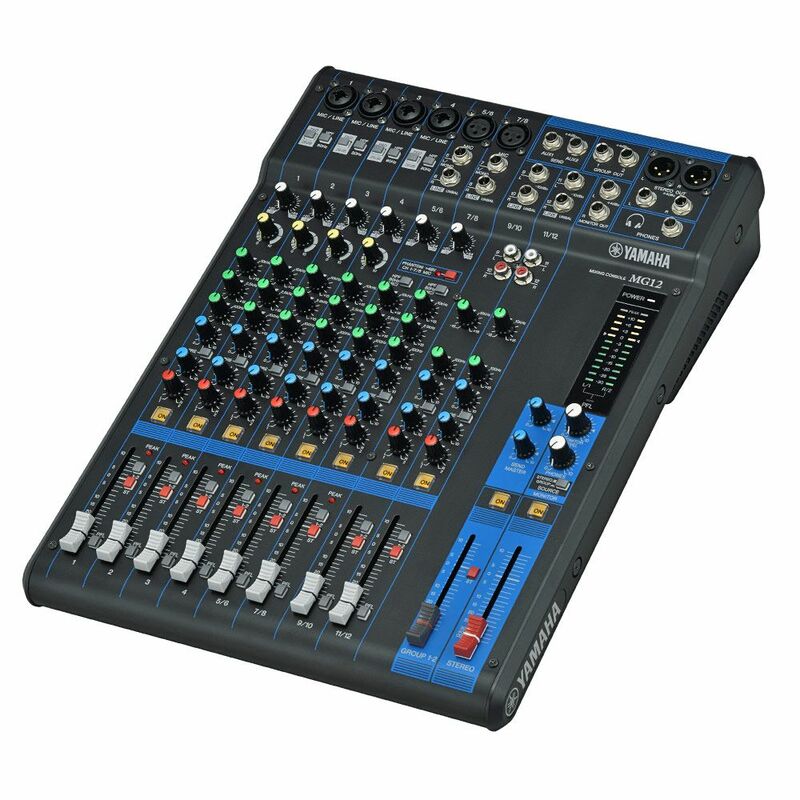 These mixers incorporate a wide variety of high-end features including studio-quality preamps, and powerful digital processing.